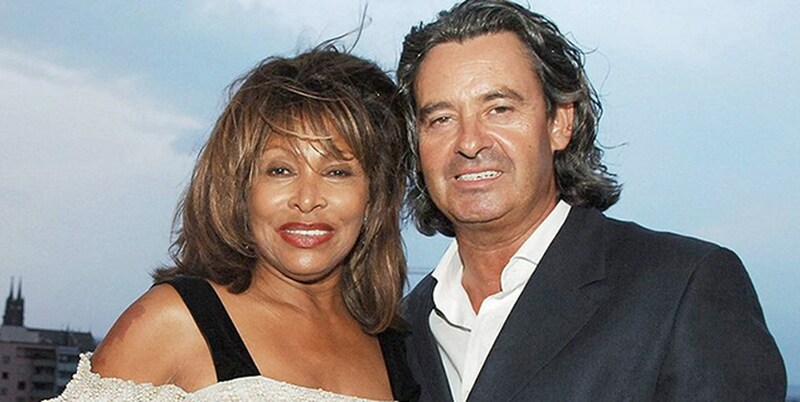 Ike and Tina Turner were one of the most outstanding pop duets in the 1960s, but behind their incredible appeal lay a terrible relationship. According to the authoritative edition of People Magazine, Turner left her husband in 1976, with only a phone card and thirty-six cents in her pocket. We look at the photo of the open-ended actress.